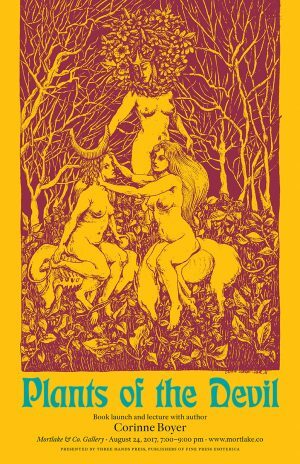 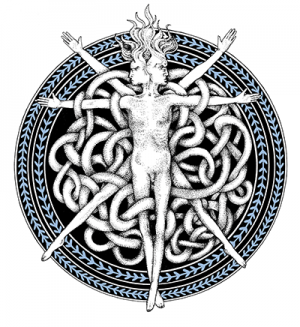 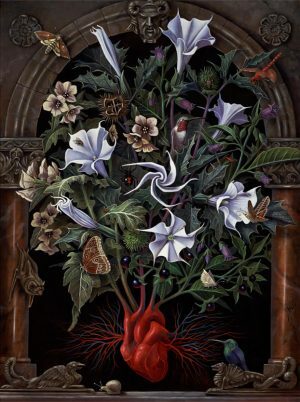 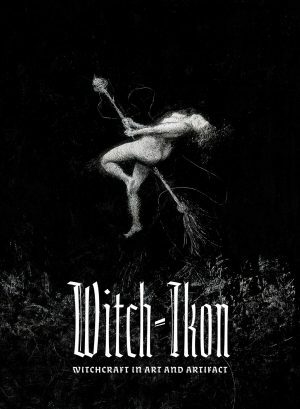 In collaboration with Mortlake and Company, we are proud to present Witch-Ikon, an art exhibition featuring contemporary imagery of witchcraft emergent from the occult, esoteric and fine art milieus. 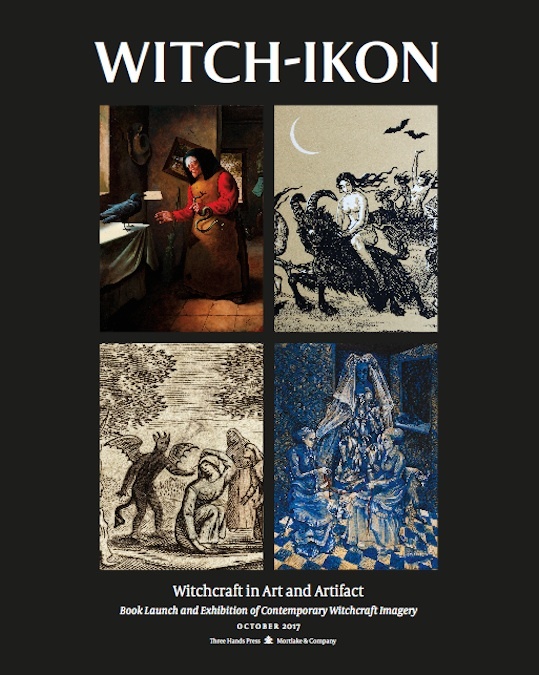 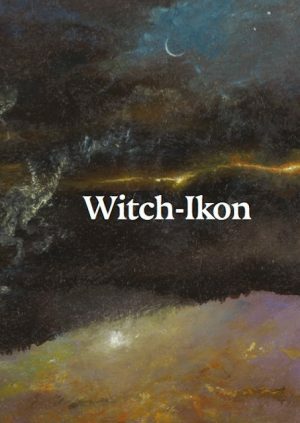 Running between October 5 and 31, the show will feature original images in a variety of media, which also appear in the forthcoming book Witch-Ikon: Witchcraft in Art and Artifact. 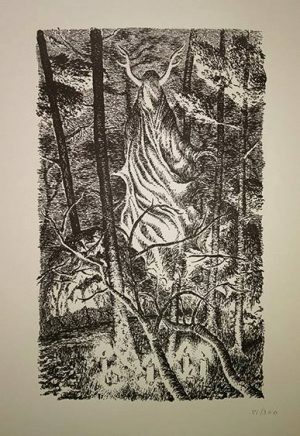 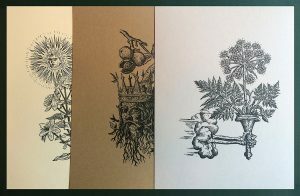 In conjunction with the exhibition, Three Hands Press is offering a small number of original color lithographs printed on heavy paper. 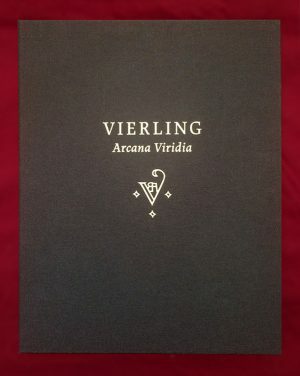 Limited to 250 copies in total, the price includes shipping worldwide.